LOS ANGELES, Feb. 23, 2009 -- Two Northrop Grumman Corporation (NYSE:NOC) employees, Nora Lin and Harry Chen, received awards for their contributions to science and engineering at the 2009 Asian American Engineer of the Year (AAEOY) awards in San Jose, Calif., on Feb. 21. "The company is proud to have such talented and accomplished employees as Nora Lin and Harry Chen," said Ian Ziskin, corporate vice president and chief human resources and administrative officer for Northrop Grumman. "Both have made significant technical and management contributions during their careers at Northrop Grumman and merit these awards and recognition." 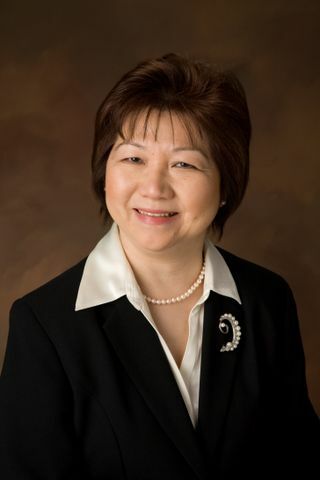 Lin is manager of supportability engineering for Northrop Grumman Electronic Systems sector in Rolling Meadows, Ill. In addition to her functional management responsibility, she led the campus' Capability Maturity Model Integration (CMMI(r)) initiative that resulted in the achievement of CMMI Maturity Level 3 accreditation for Systems and Software Engineering at her campus in 2007. She currently serves as FY09 President-Elect of the Society of Women Engineers. A Northrop Grumman employee for 15 years, Lin has broad engineering experience from more than 25 years in the defense industry. She started her career as an associated scientific programmer and later became a technical lead/manager in software engineering and led engineering teams with various sizes to develop relational database applications and real-time software for several military programs. Lin earned her a Bachelor of Science in physics from Chung Yuan Christian College of Science and Engineering in Taiwan and a master's degree in physics from the University of Alabama in Birmingham. 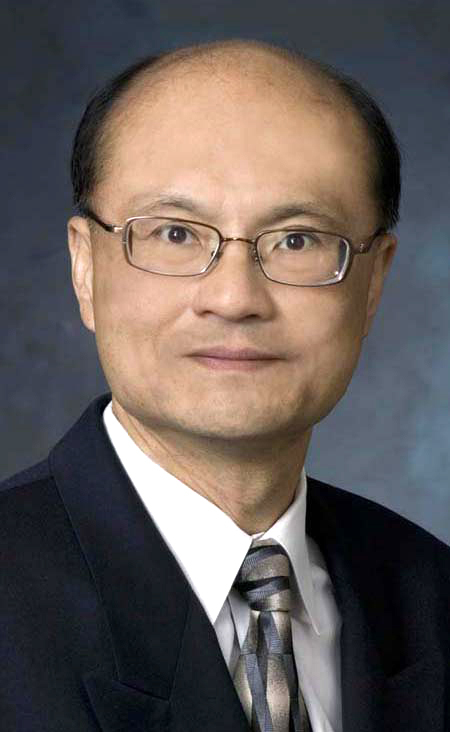 As Integrated Product Team manager and technical fellow for Northrop Grumman Aerospace Systems sector, Harry Chen has helped the company field some of the nation's most complex antenna systems for space applications. He led a team to develop Advanced Extremely High Frequency (EHF) Phased Arrays, successfully transitioning them from technology development to flight design and production for this next-generation military satellite communications system. Chen earned a Bachelor of Science in electrical engineering from National Taiwan University, and a master's degree and doctorate in bio-engineering from the University of Utah. The AAEOY awards are presented by the Chinese Institute of Engineers-USA to Asian American professionals in academia, public service and corporate entities for their personal achievements and significant contributions to their associated institution, communities and nation.